A home theater is a place where users enjoy crystal clear picture and immersive surround sound in the comfort of their own Houston, TX property. But any room worth spending time in has to do more than just function -- it has to be beautiful, comfortable, and stylish, too. 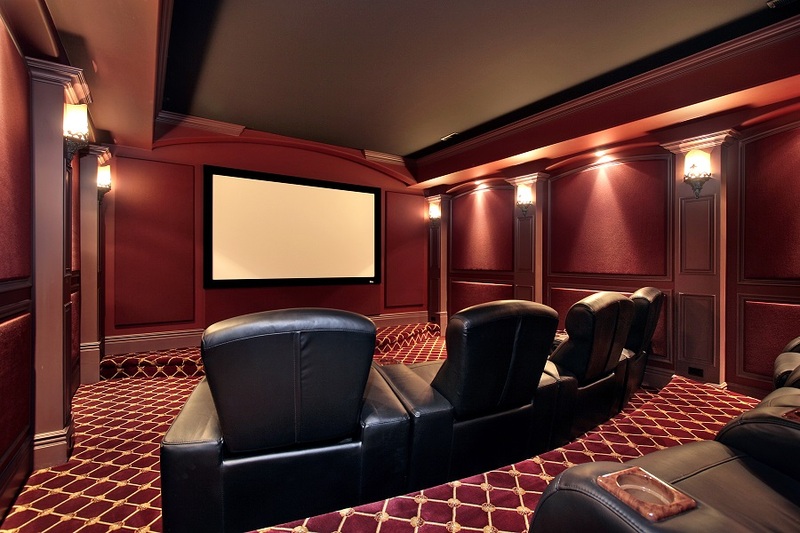 As a local leader in home theater design, we know how important it is to build a system that looks good. That’s why we’ve put together this blog of helpful design tips you may not have known about. If you’re an interior designer working on home theater projects for your project, keep reading.